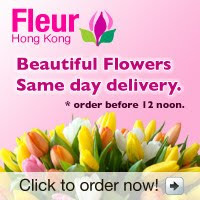 Hi, we flower girls would like to introduce a shiny new iOS app that will be released on the iOS AppStore shortly. 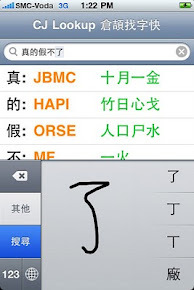 The app is Commute.hk 香港交通相機. 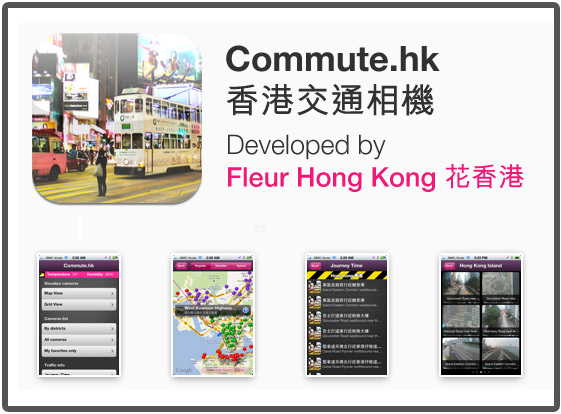 This app gives you quick accesses to all the traffic camera views in Hong Kong. You can browse the cameras easily by using map, list and grid views, as well as adding your own favorite cameras for easy referencing. 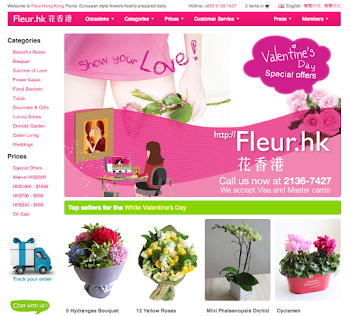 All traffic news and camera imagery are provided by the Data.One service operated by the OGCIO of the HKSAR government. If you drive a fast car, I am sure you will find this app very helpful. By the way, this app will push any special news traffic info right to your app as quick as it gets. The app should be approved in the next 10 days by Apple, probably faster if our prayers to the tiki gods are answered.